This history of Delphi programming language could be traced back to 1995 when it was first developed by Borland. 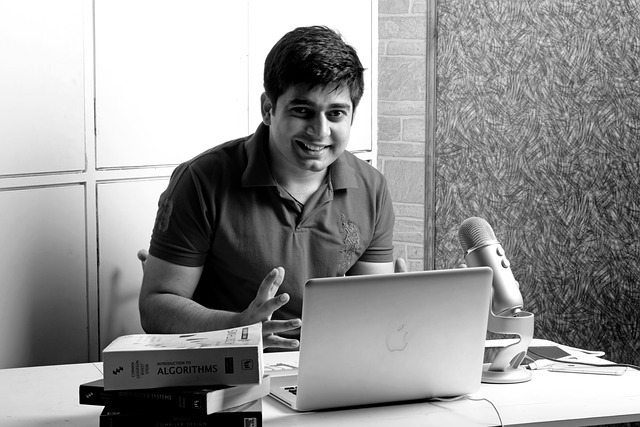 Over the years however, it has being transferred amongst different institutions, who have tried to make improvements on the programming language and make it more accepted. The history of Delphi programming language covers how it got its name up to the recent purchase of the programming language by Idera. 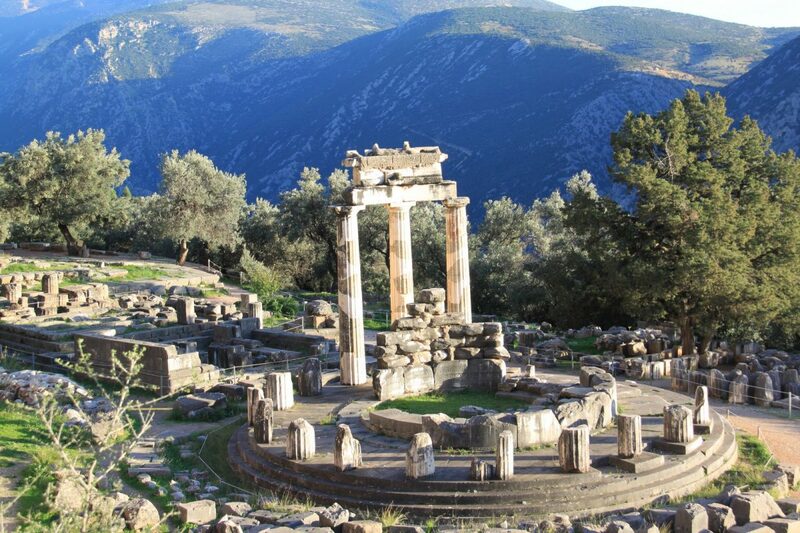 Delphi is the name for an oracle. It was the code name that was used for the programming language before it was released. The name was suggested by Danny Thorpe who was a developer for Borland. When programming language was conceived, oracle was a major database management system that was being widely used all over the world. 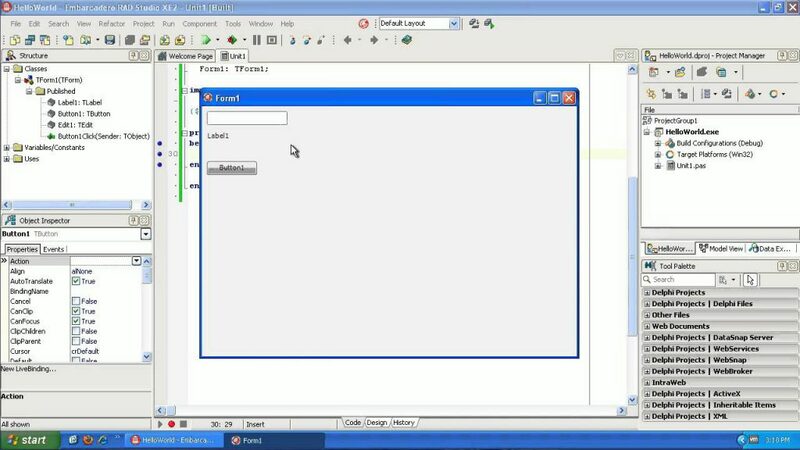 One of the major features that were to accompany Delphi was the ability for programmers to connect to database. Based on these, the idea behind codenaming the programming language Delphi was gotten to the conception that you should use Delphi, if you intend to talk to the Oracle (Oracle database). Before Delphi programming language was released however, the plan was to make the release name to be Borland App Builder. They did not want to maintain the code name, since they preferred to get a functional name for the programming language as opposed to a symbolic name. Before they could finally release the programming language, however, a new product was released, titled Novell AppBuilder. This made it impossible for them to use the initial Borland AppBuilder they had proposed. 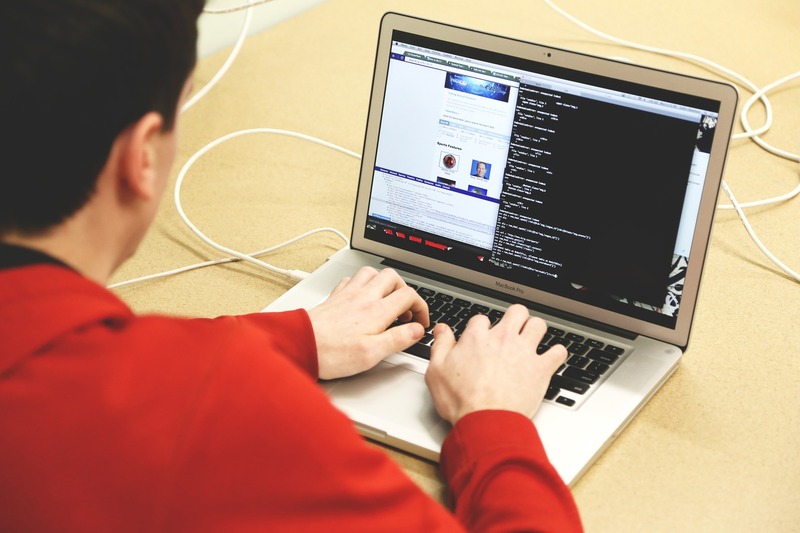 New consultations therefore began on what name to give to the programming language. After much surveys through market research and debate, the initial Delphi codename was adopted to be the final name for programming language. 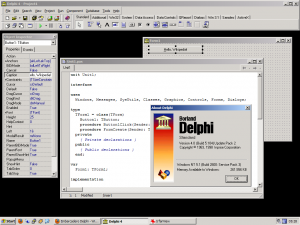 Delphi programming language was codenamed Delphi before it was released and was a project that was conceived and initiated by Borland. 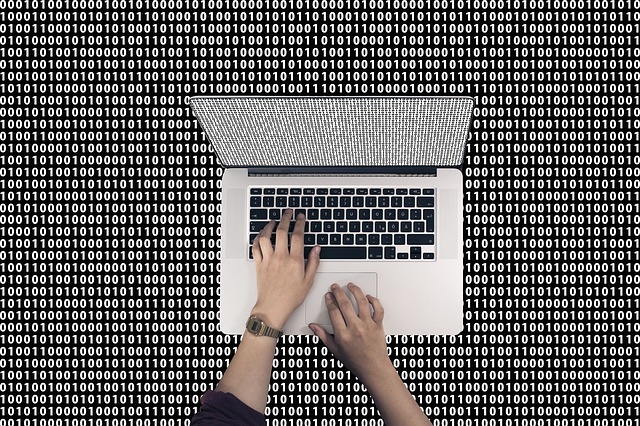 It was to be a programming language that will be able to build applications and also offer the ability to connect to database management systems. After it was tested by the beta testing group and the developers, it was finally released as Delphi Programming language. Anders Hejlsberg, created Turbo Pascal and the main developer in charge of theprogramming language. In 1996, Microsoft wooed him to join their company. Borland, however, continued to maintain the programming language till 2006 when they announced for the sale of the application. On the 8th of February 2006, Borland made an announce looking for buyers for its database products line and IDEs including Delphi. This was so that they could focus more on maintaining their ALM line. The tools development group was assigned to CodeGear, which was a subsidiary company that was independent, on 13th of November, 2006. CodeGear was later sold in 2008 to Embarcadero technologies. By 2015, Embarcadero Technologies was sold to Idera, even though Idera retained the trademark name for its division in charge of development tools. Delphi programming language has been around for 20 years, with the initial developers been Borland. It got its name from the name of an oracle due to its ability to communicate with Oracle database management system. It is currently owned by Idera who purchased Embarcadero Technologies in 2015.